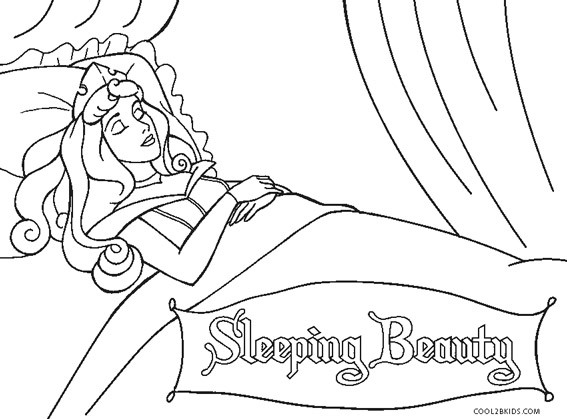 The legend of the princess who slept for a hundred years delights young and old alike. 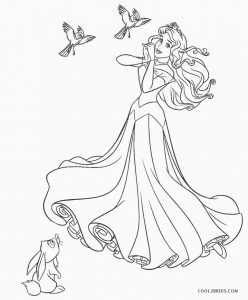 Her beauty, charm, wisdom and other virtues have been put forth in the below free and unique collection of printable pages. 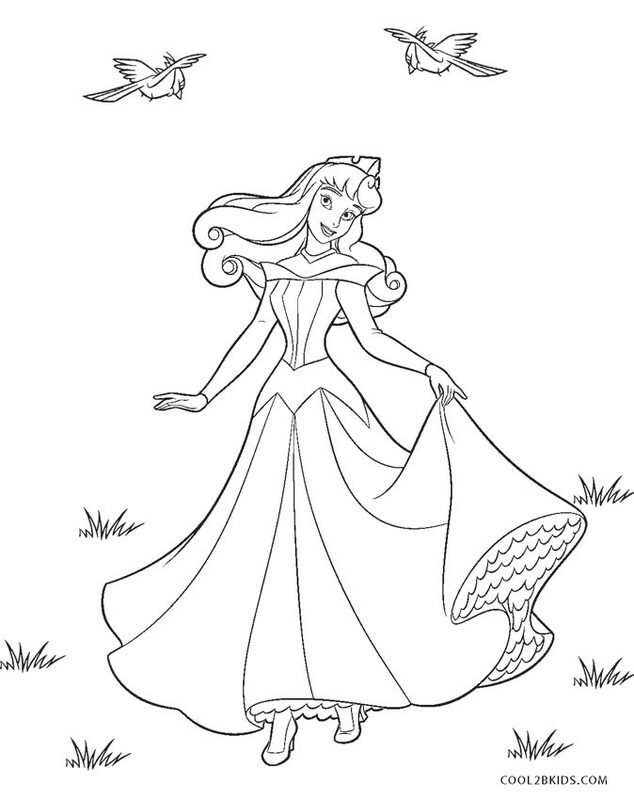 Children can use soft colors for filling the characters of the fairy tale. 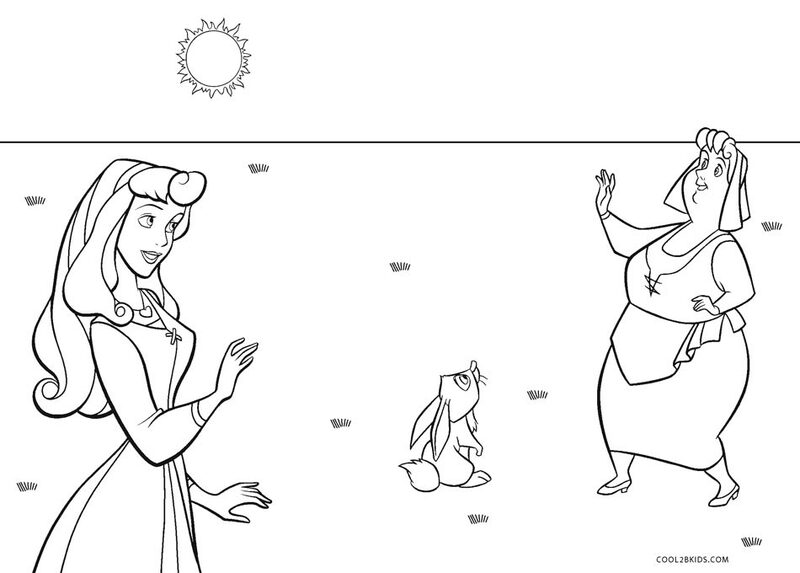 The background can be made bright and vivid to show contrast. 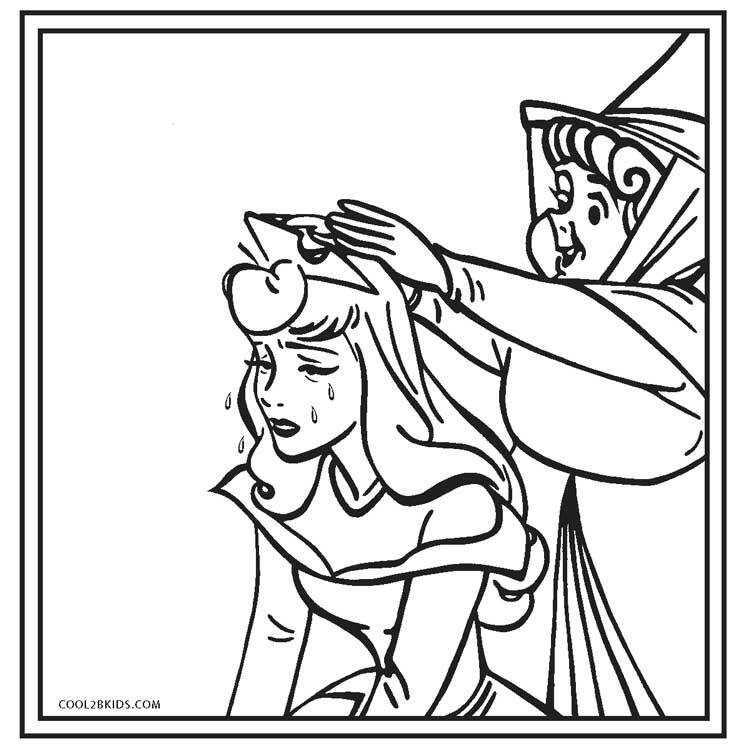 Dark colors would suit the witch. 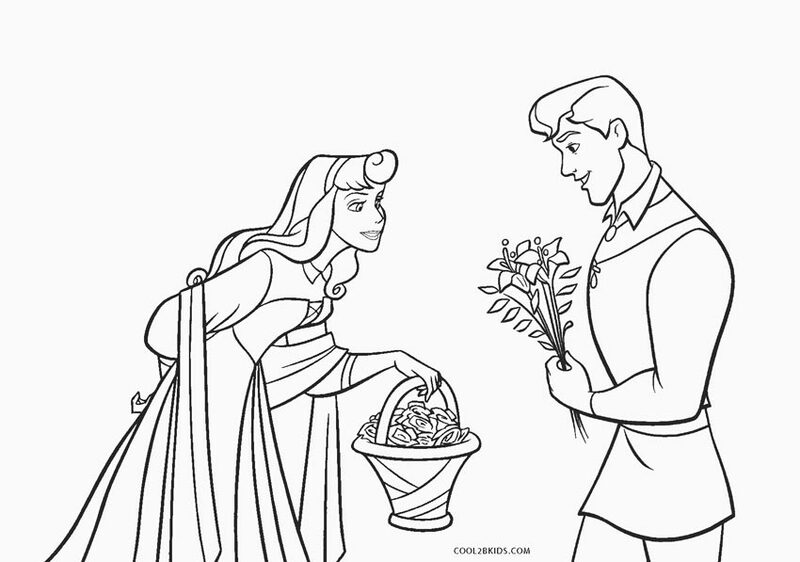 The handsome prince would look gallant in blues. 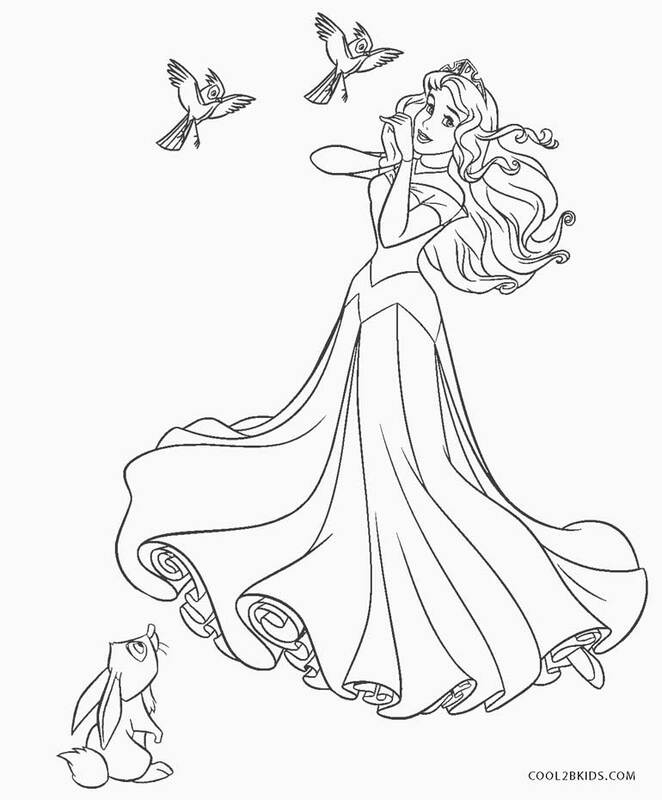 The other fairies can be colored in different shades of pink. 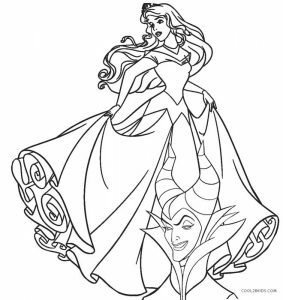 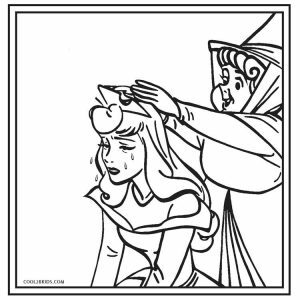 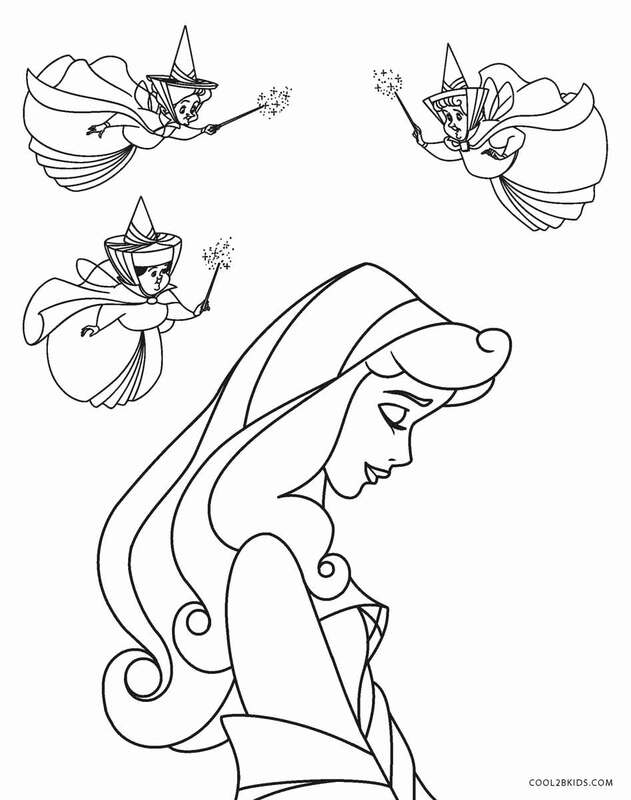 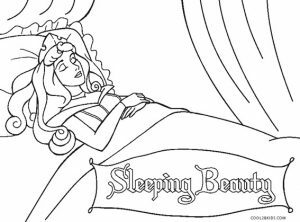 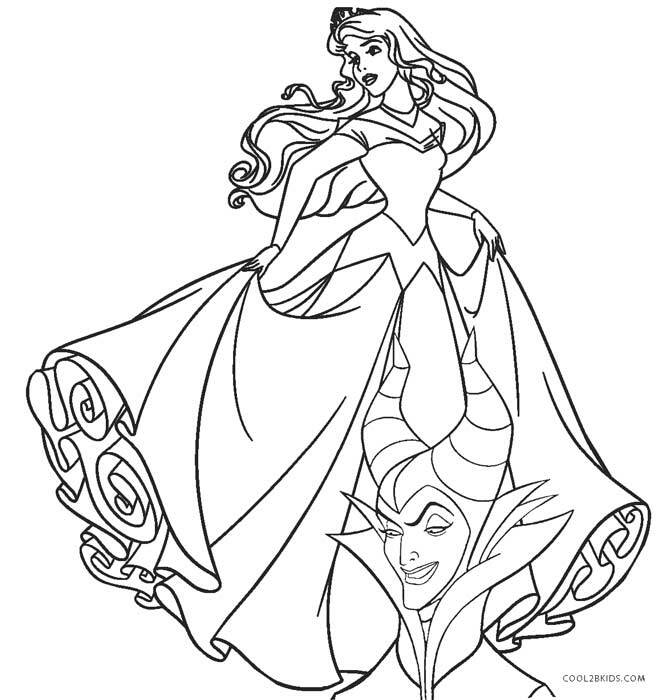 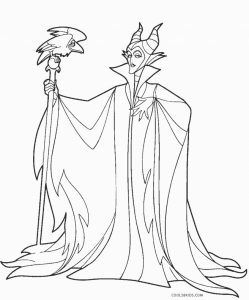 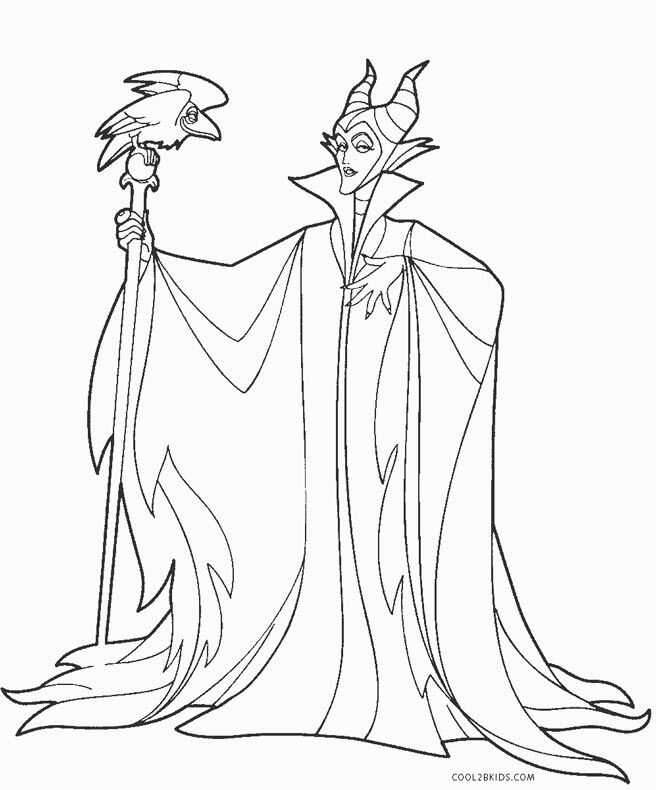 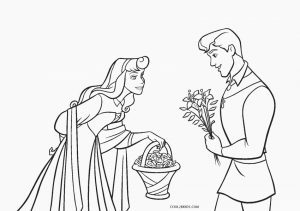 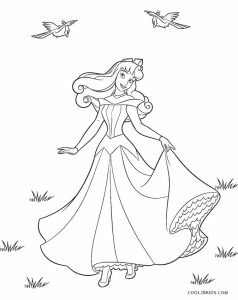 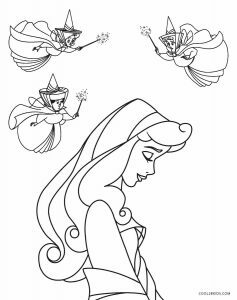 In case kiddos want to color in the shades as shown in the Disney movie (we know they love it too much and would want the printable pages to reflect the scenes from the movie), you may allow them to watch it once to get everything perfect. 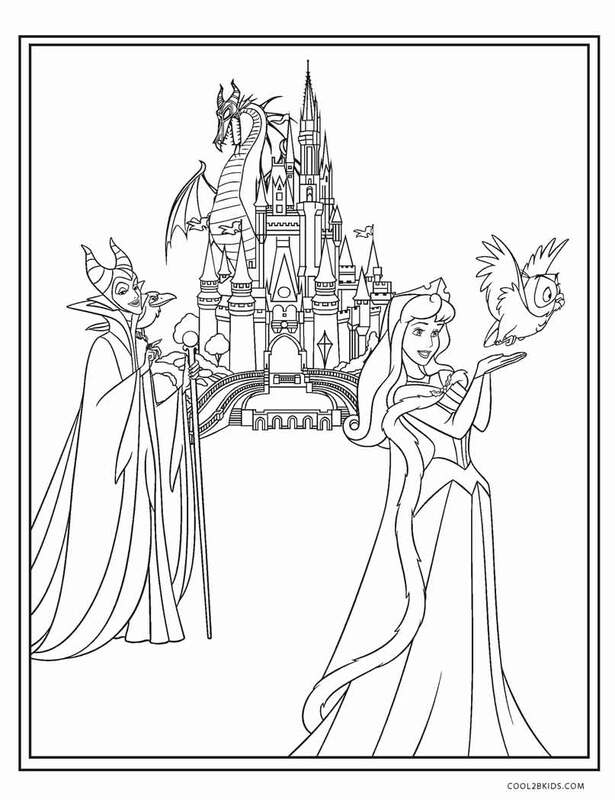 This would make them more than happy and they would be eager to complete the free and unique coloring pages.